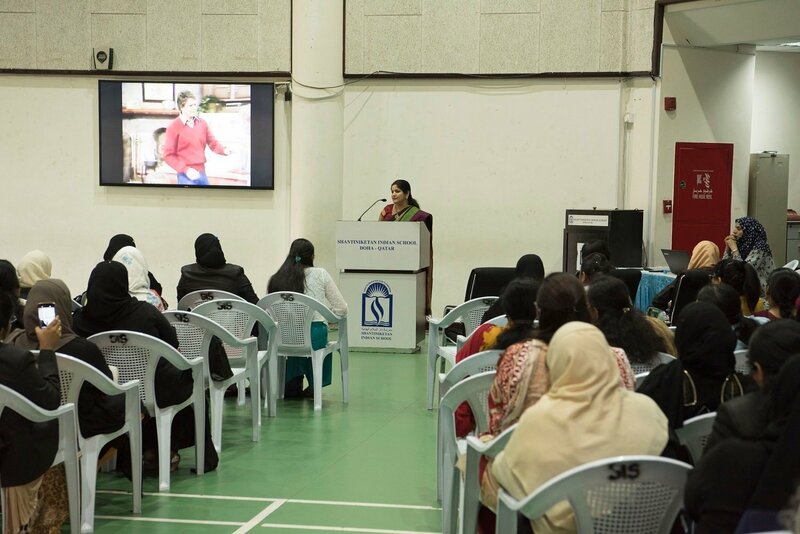 V Care organized a highly informative health awareness program titled “Health Related Emergencies – What a Student should know?” for Secondary section students at Shantiniketan Indian School. 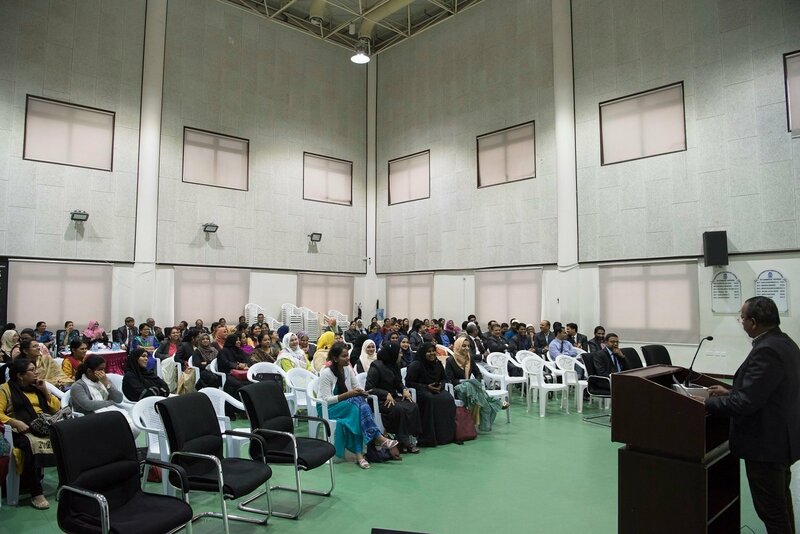 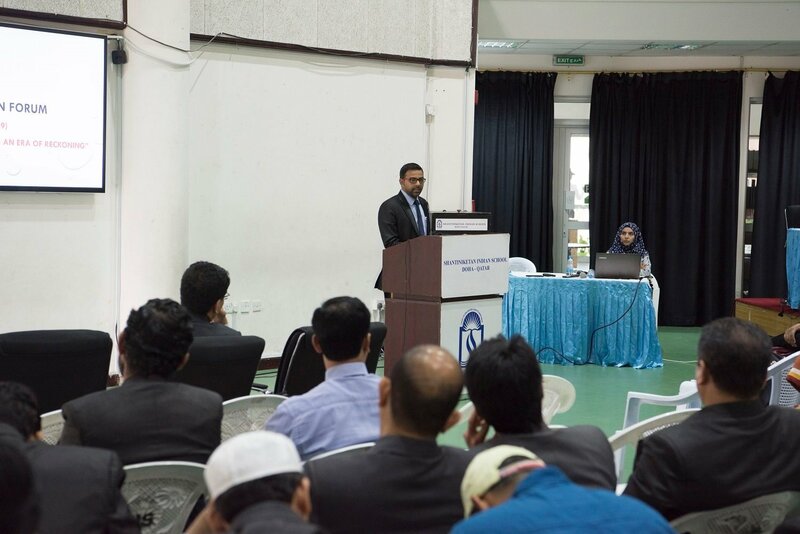 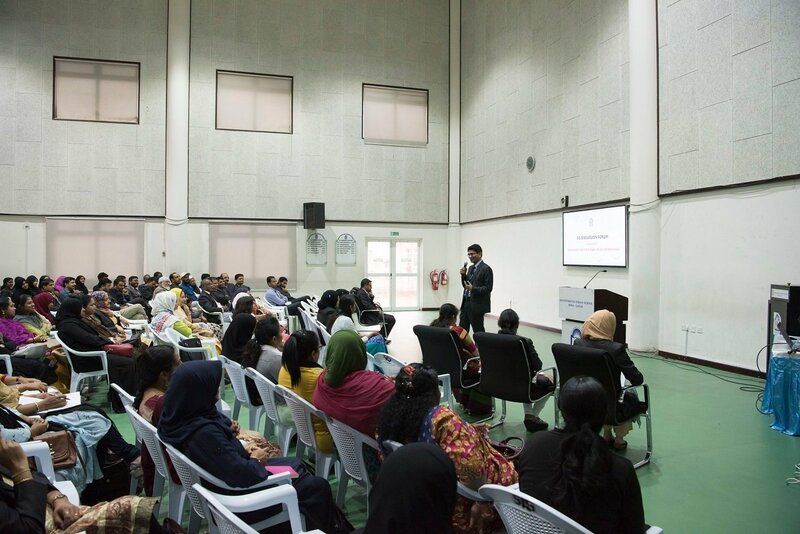 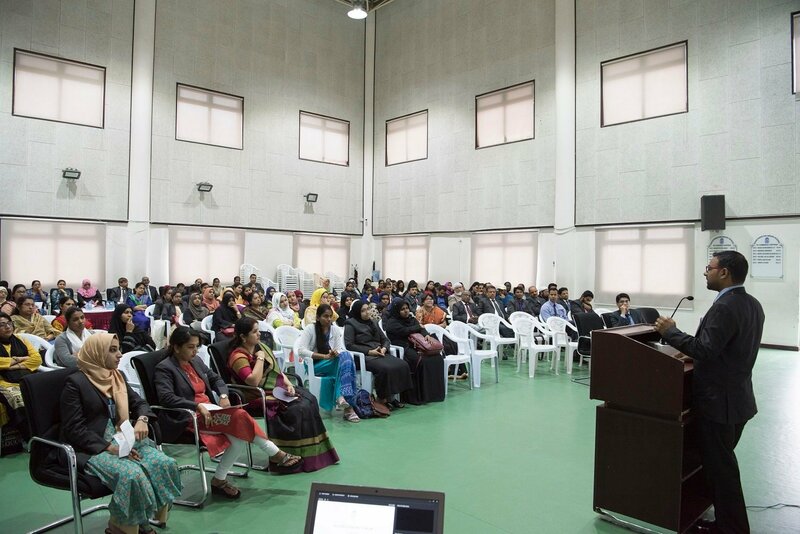 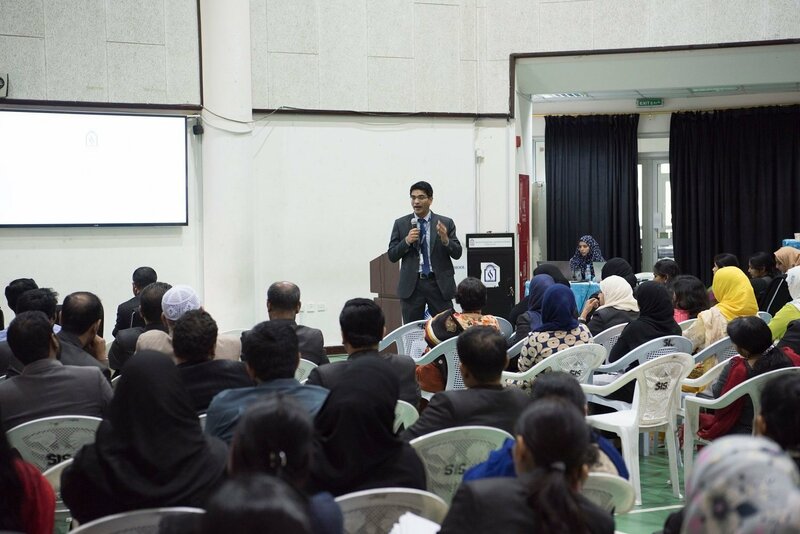 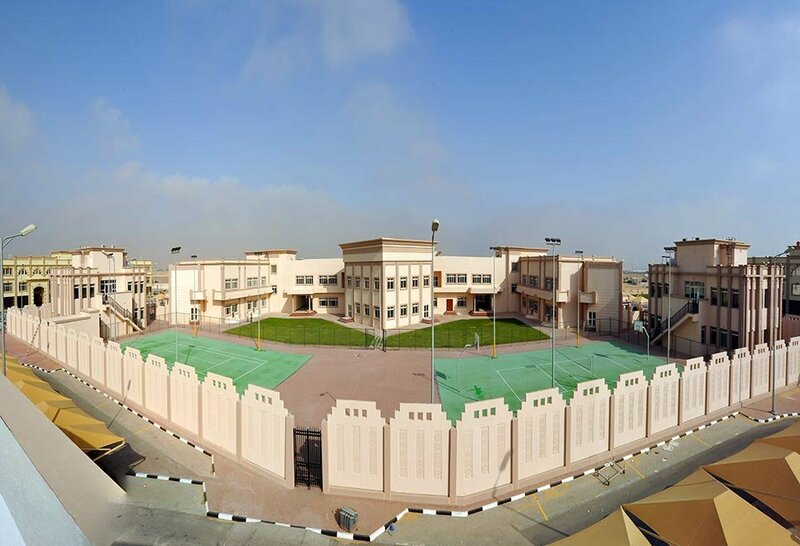 Dr. Naushik P. – Specialist Emergency Medicine at Hamad Hospital, showed the different ways in which students can handle emergency students and provide First Aid to patients facing a cardiac arrest or choking, fainting, etc. 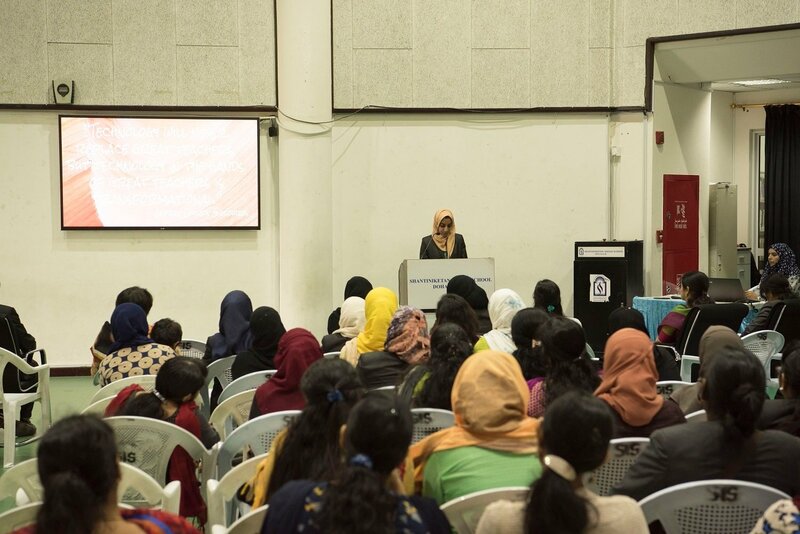 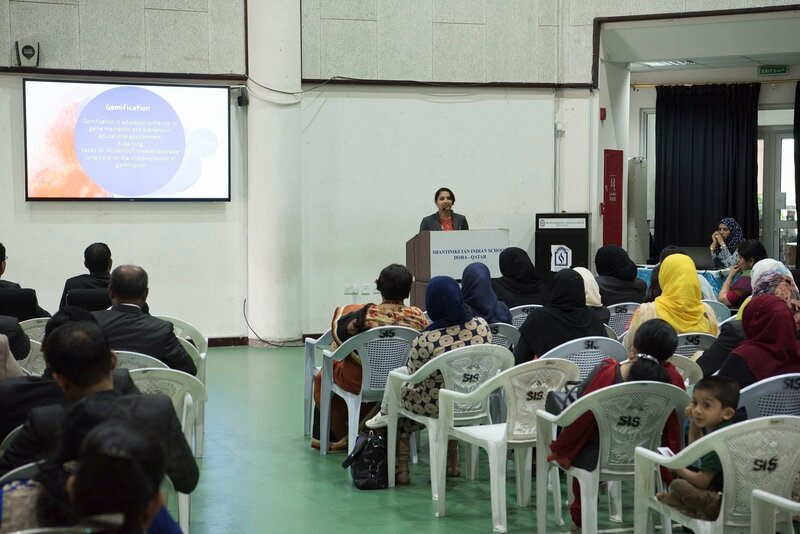 Ms. Sheena Mary John, Pediatric Physiotherapist at Al-Ahli hospital made the students aware of the dangers of staying in appropriate posture for a long time. 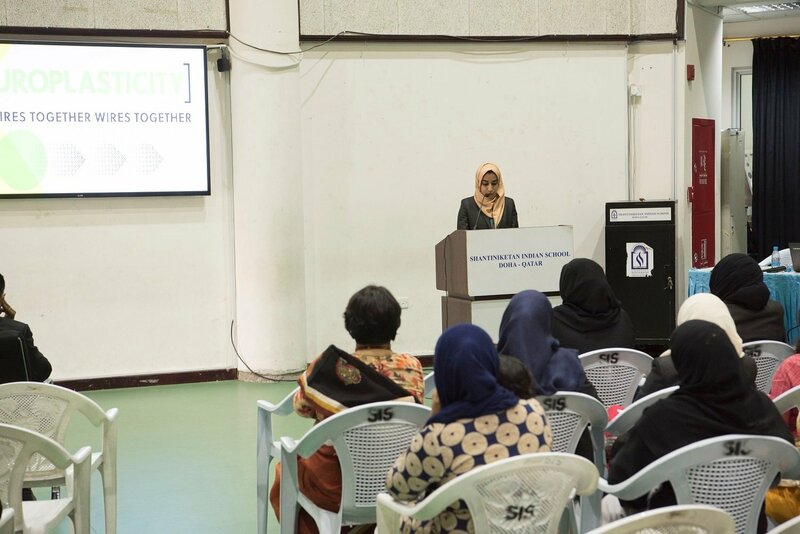 She also demonstrated the correct postures for sitting in classroom, using laptops, desktops, mobile phones or any other gaming devices to be fit and stay in fine shape and stature. 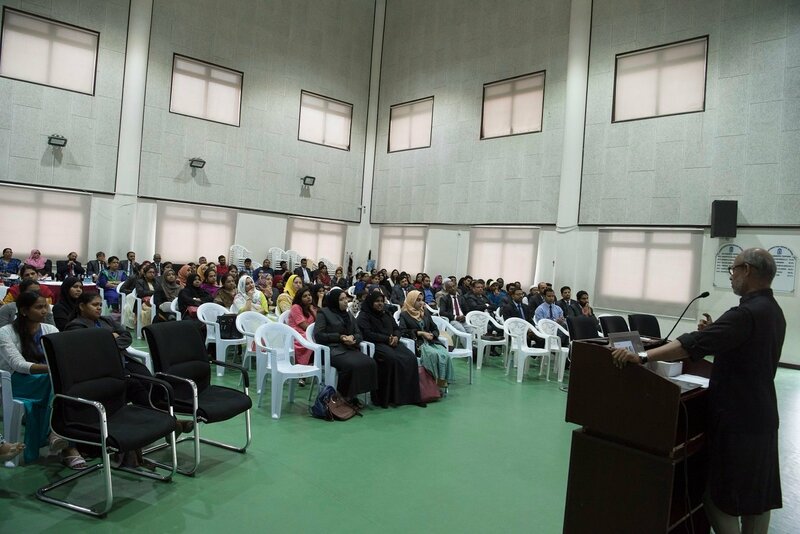 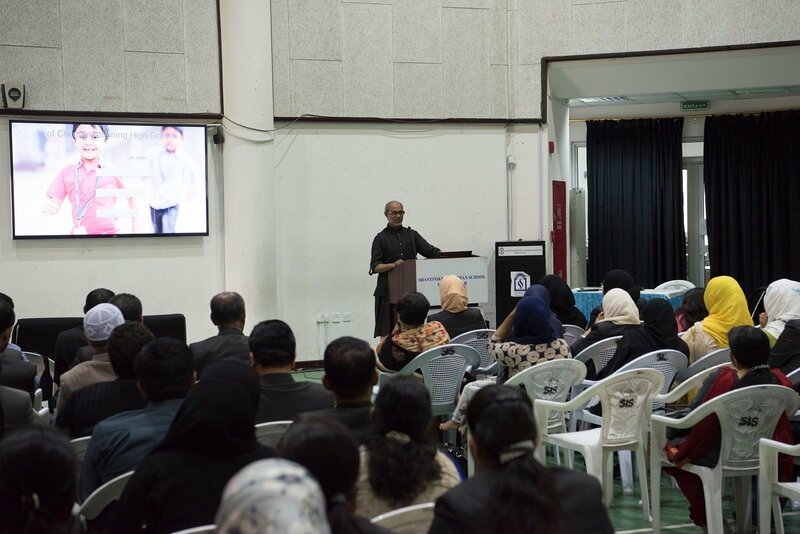 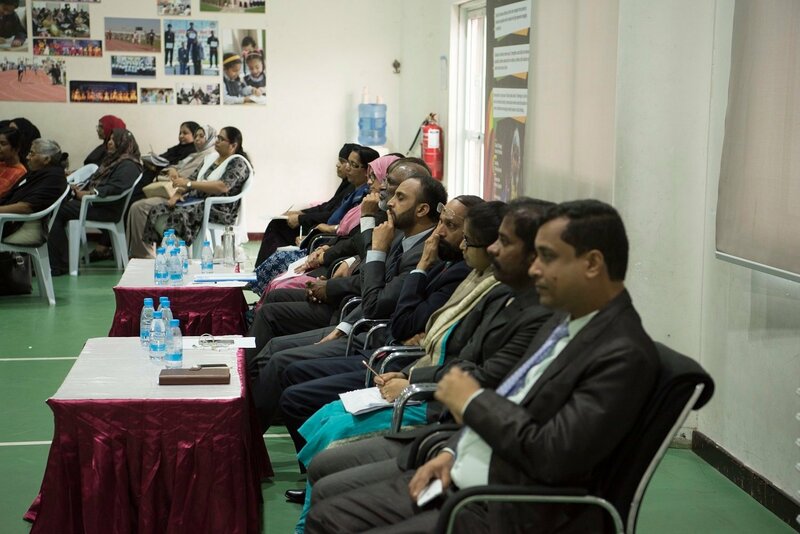 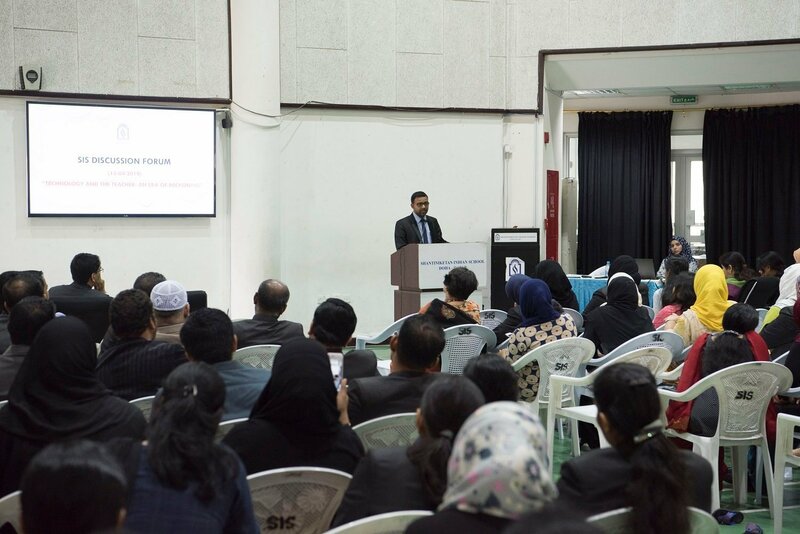 Also present on the occasion was Dr. Latheef – Instructor – Emergency Section -Hamad General Hospital and answered students’ questions. 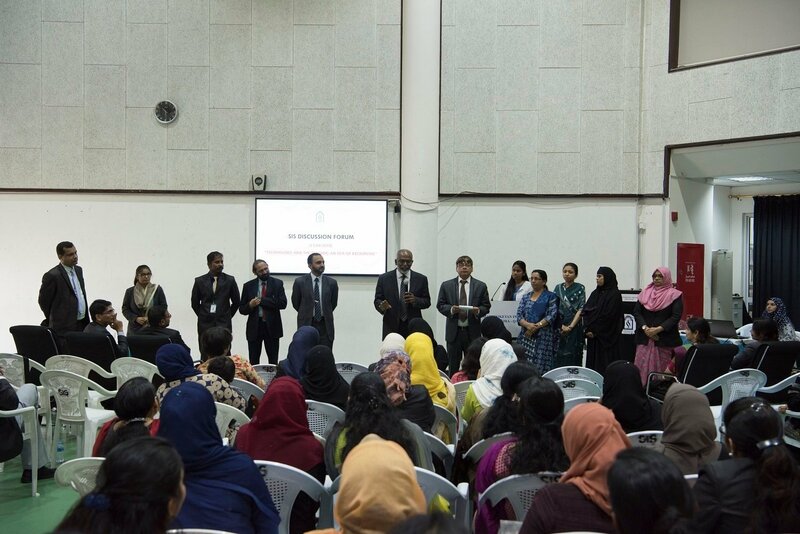 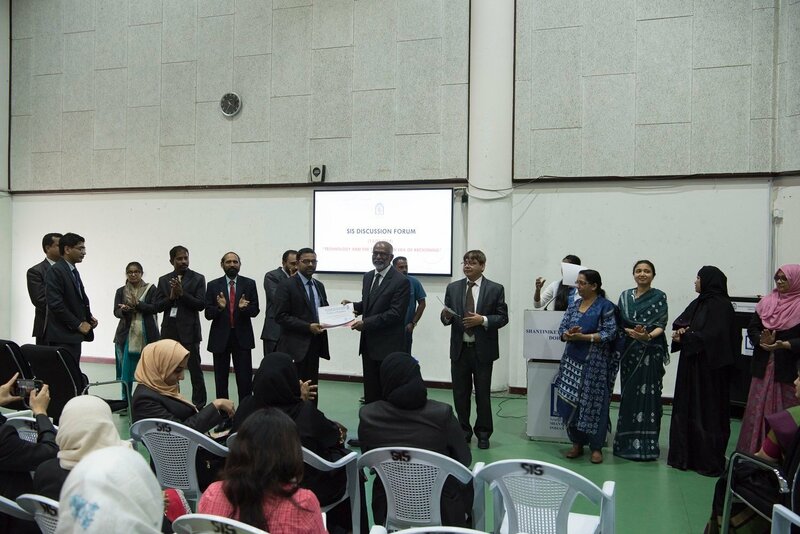 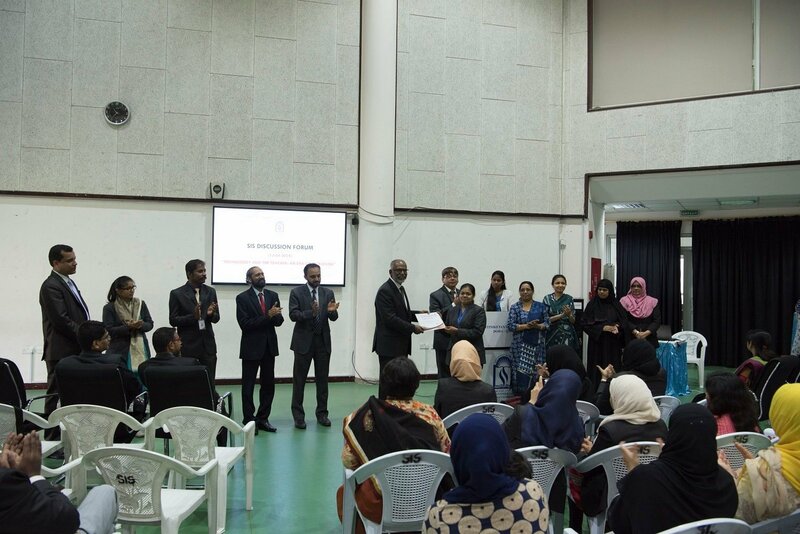 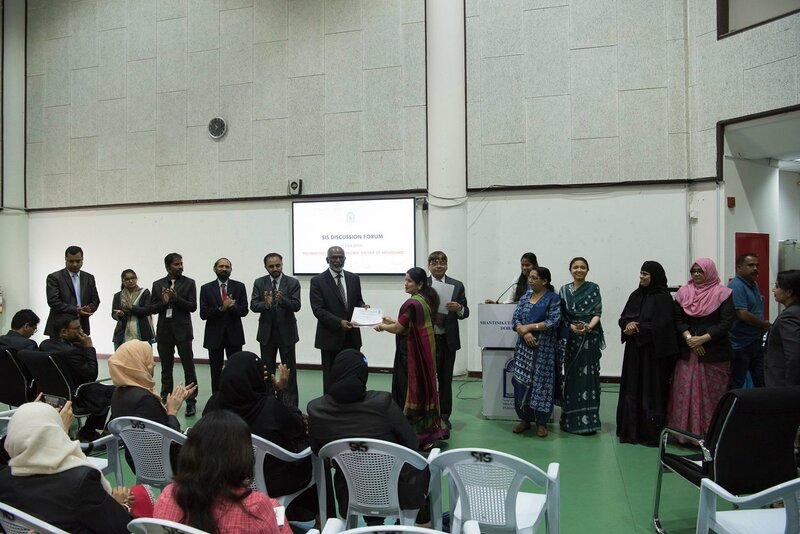 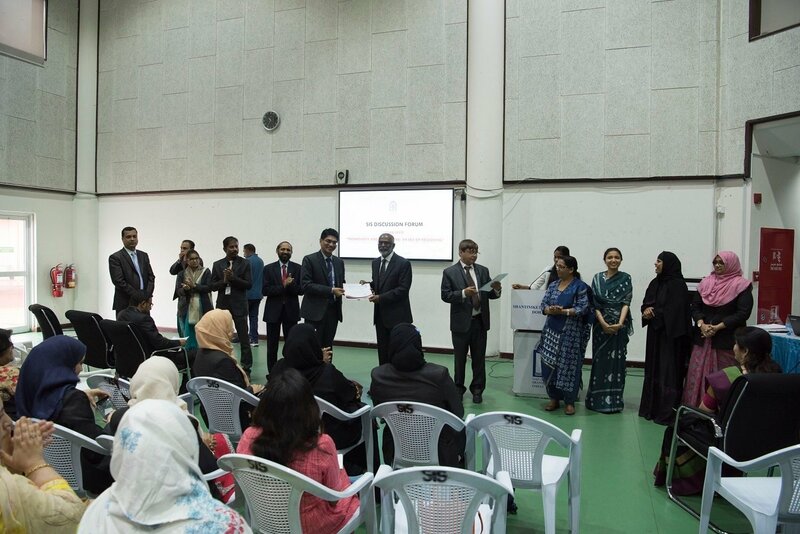 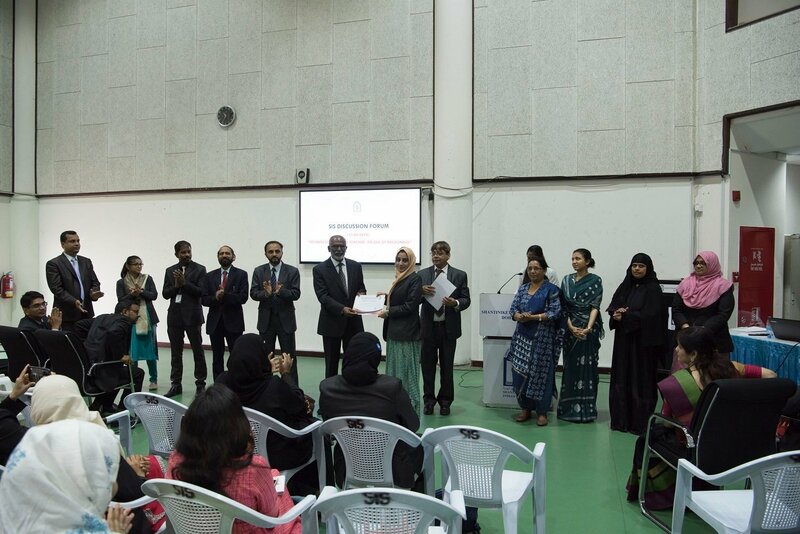 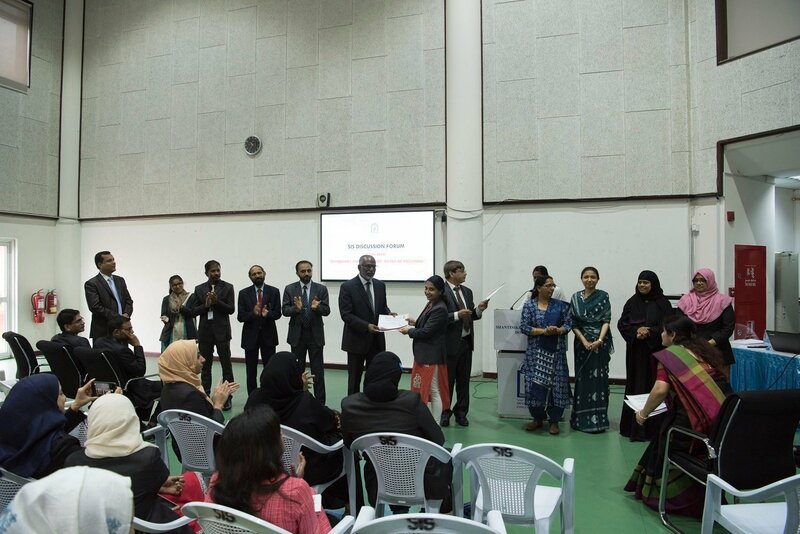 SIS Management expressed its gratitude to the V care team for giving children experiential learning that enables them to act responsibly in a medical emergency and to be aware the essential aspects of physical fitness and well being.